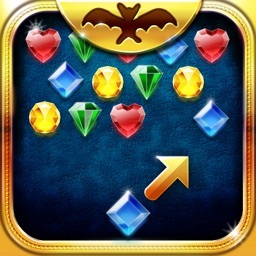 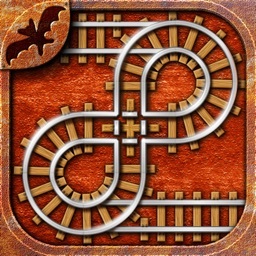 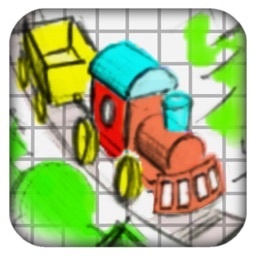 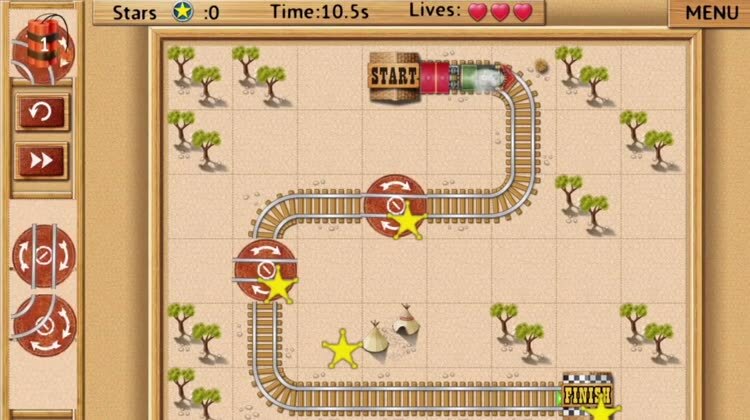 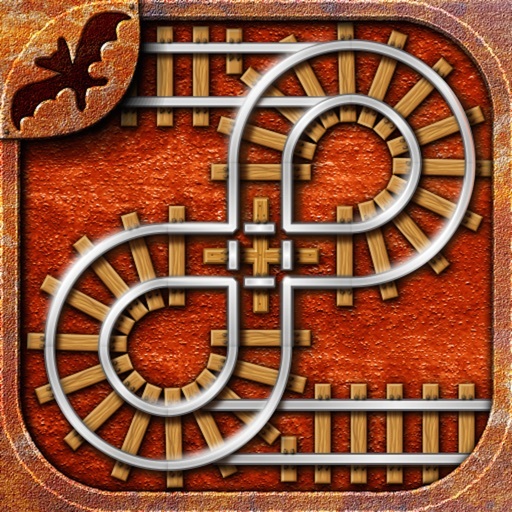 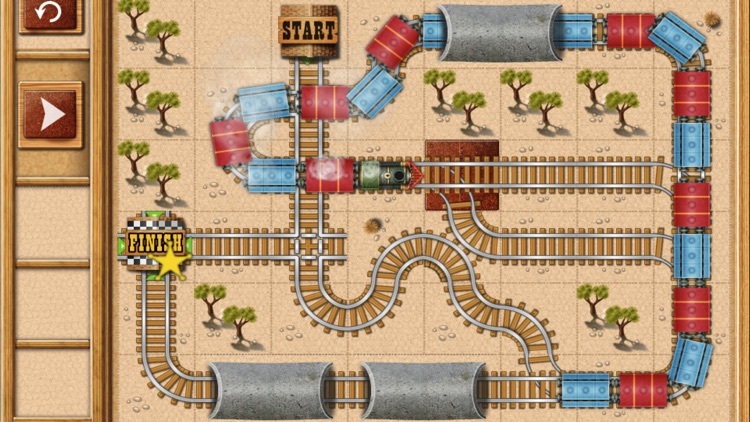 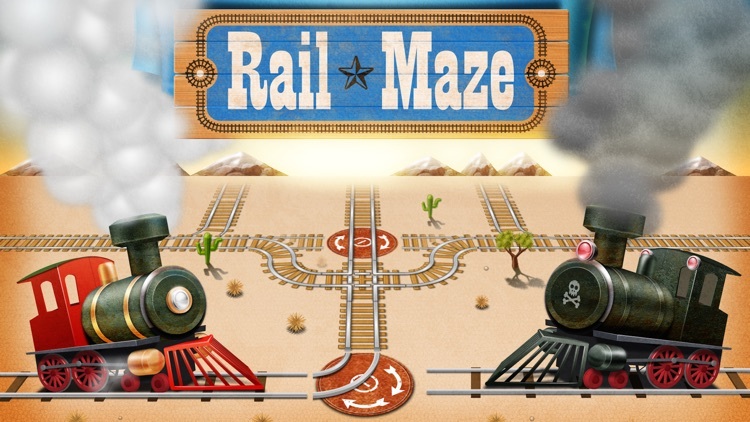 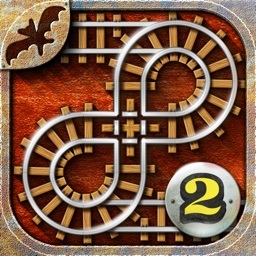 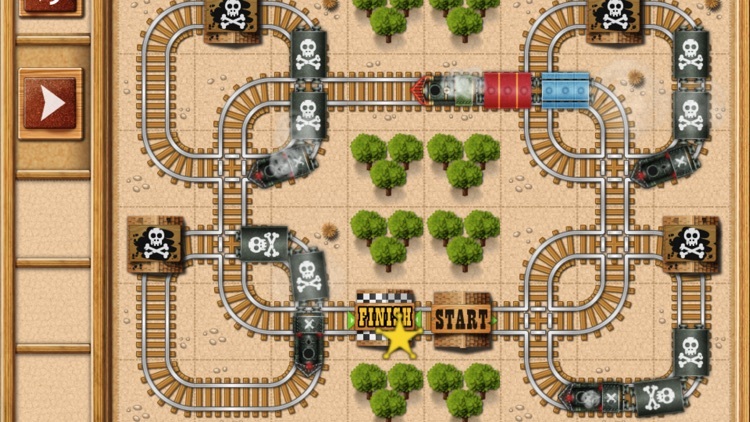 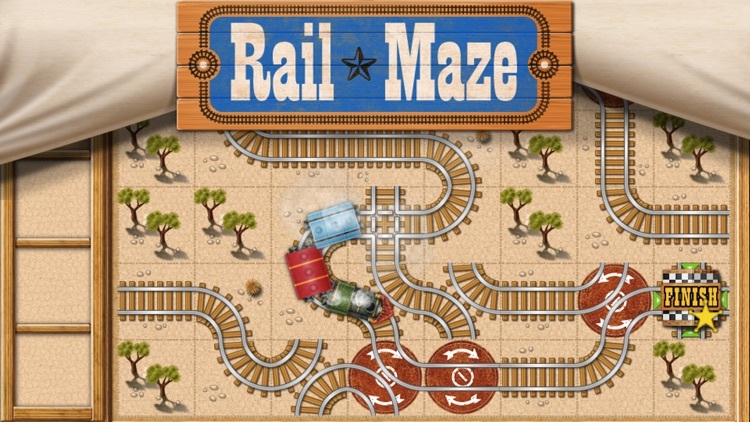 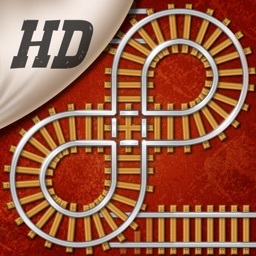 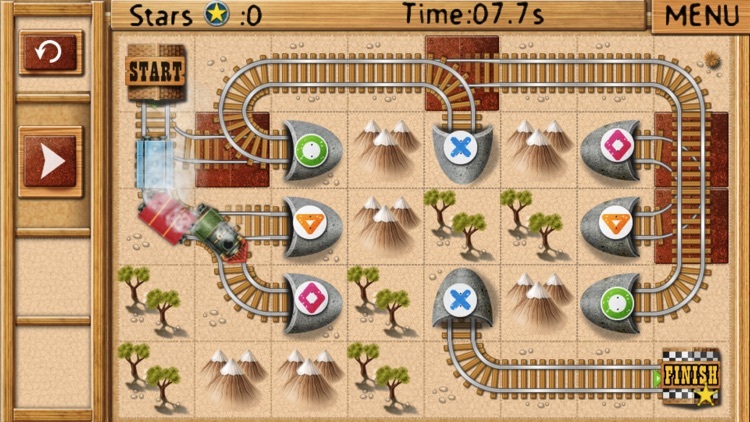 Rail Maze is a hit game by Spooky House Studios - creators of big hits: Bubble Explode and Pumpkin Explode. 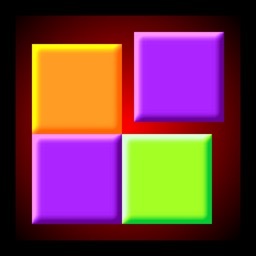 Enjoy quick-paced puzzle games with tons of variation? 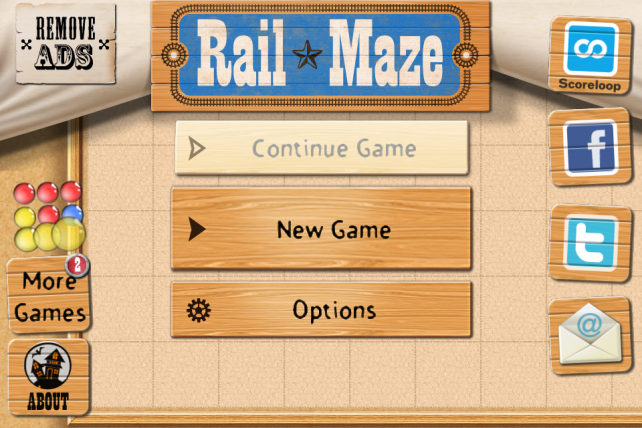 Here's something new for you.